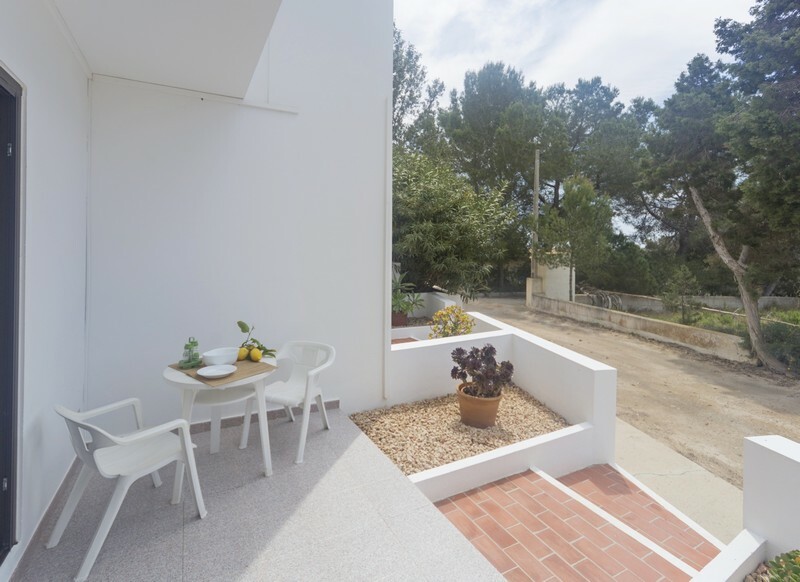 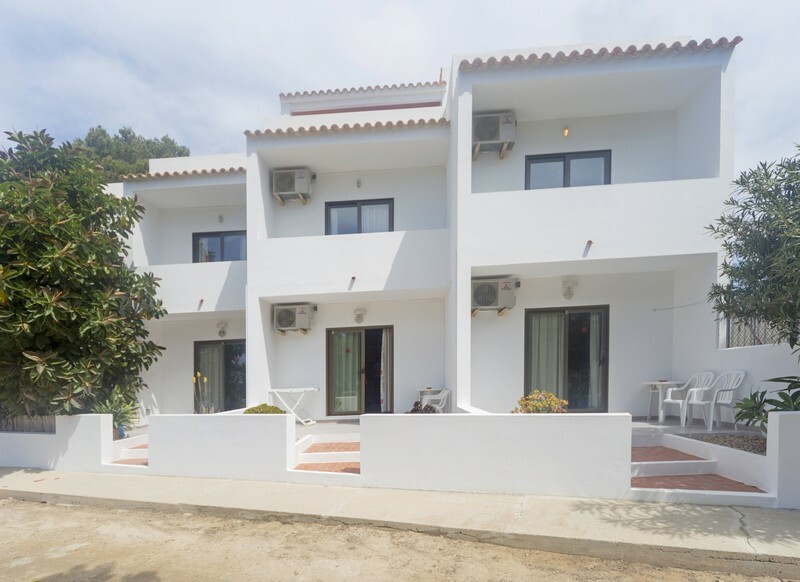 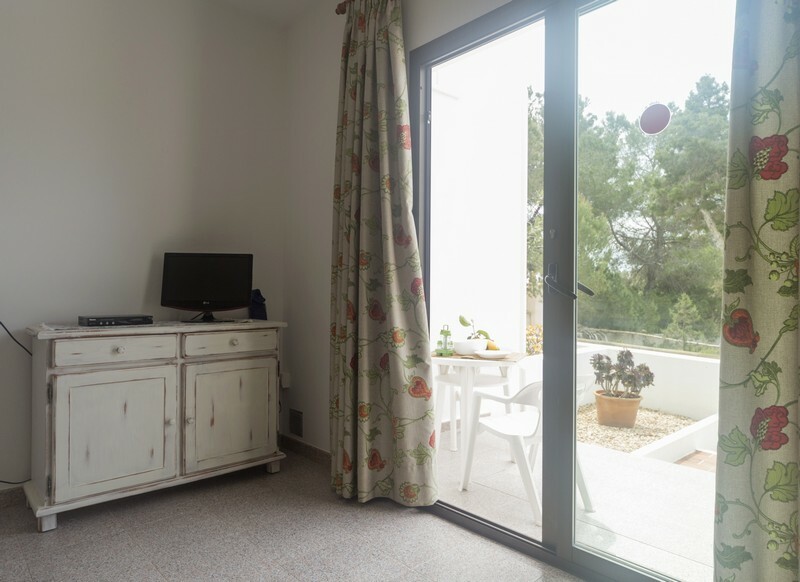 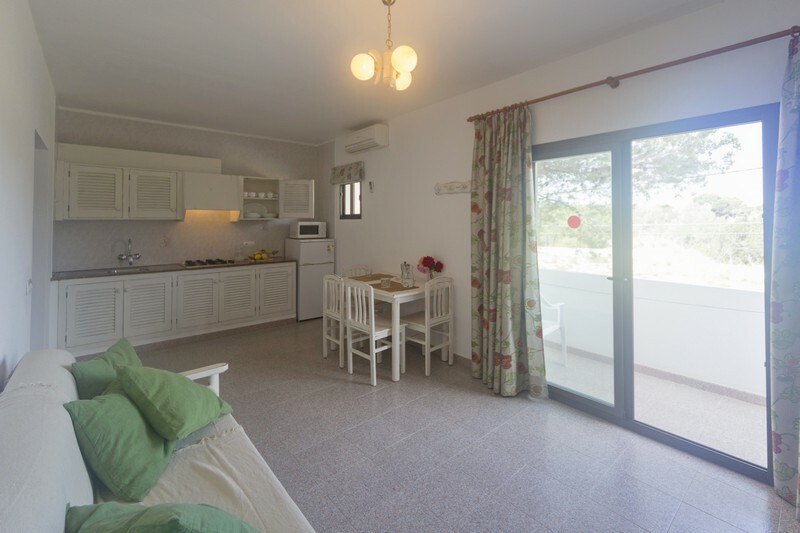 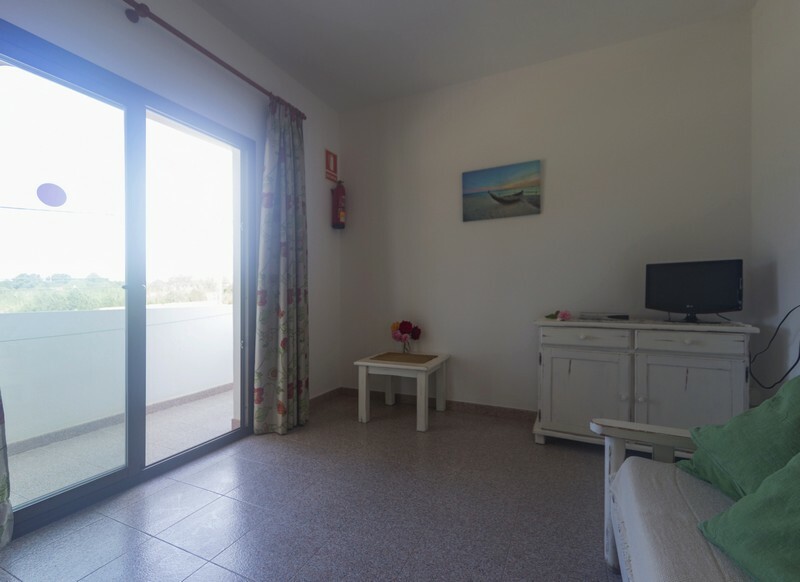 Viviendas Turisticas Playamar apartments are located in Ca Marì, a rural area of Formentera, just 100 meters away from the center where there are a wide choice of typical restaurants and shops. 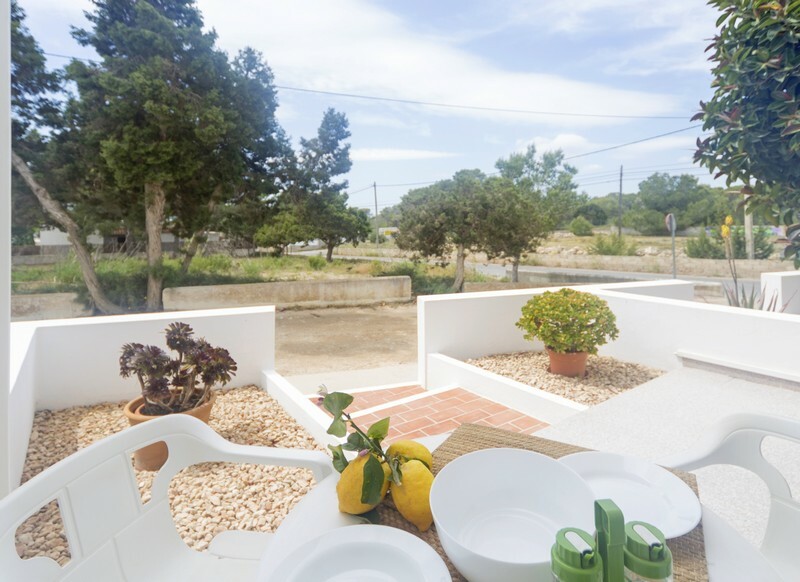 At walking distance of 300 meters there is Migjorn beach which is one of the most beautiful of the island with its crystal clear sea. 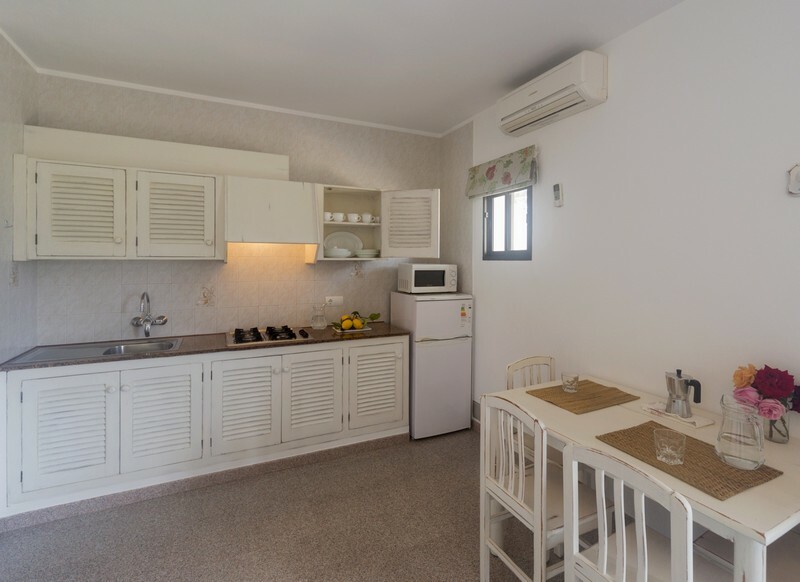 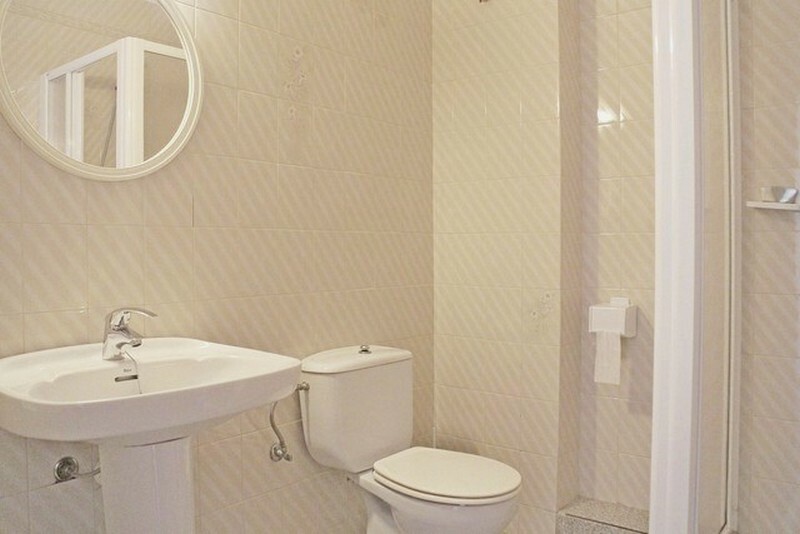 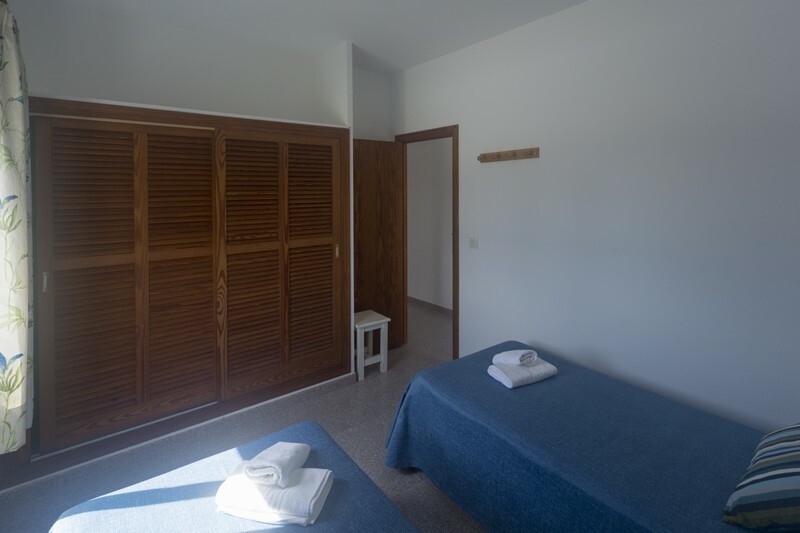 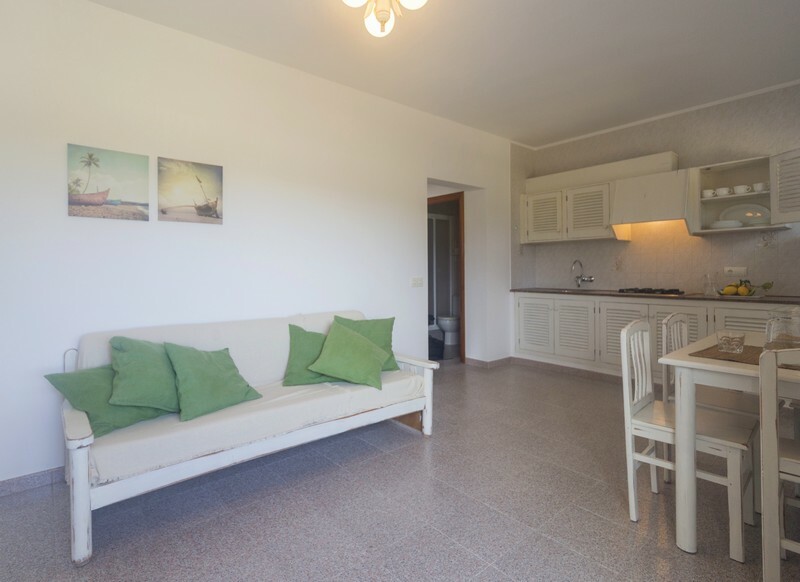 The apartments are all equipped with air conditioning and they are composed of a living room with a small kitchen, tv, dining table and two sofa beds, one double bedroom, one bathroom and a private terrace with outdoor furniture. 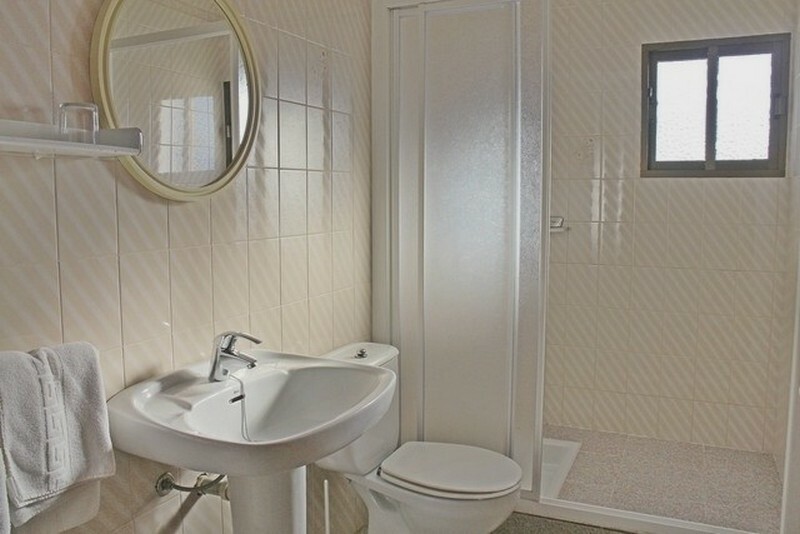 Apartments capacity is maximum for three people.